There’s never been a better time to be a VIP. Body Heat VIP membership, the most convenient and cost effective way to keep that golden glow all year long. 25% lotion discount every day! Platinum Level beds come in both lay-down and stand-up variety. Ergoline Affinity 900 and Ergoline Inspiration 650. Most of these premium beds feature spacious, air-conditioned comfort and technology that gets you fast color in the least amount of time possible. 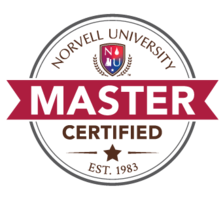 Expect to get a great base tan in only 3-5 visits and be able to maintain with only 1-2 visits per week! 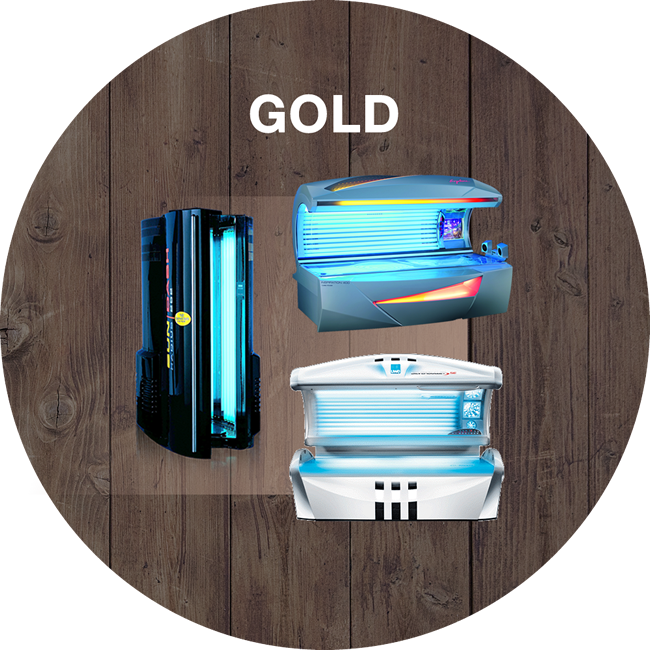 The Gold Level beds feature the perfect combination of value & tanning technology. Ergoline Inspiration 450, UWE Silver Bullet and Ergoline Radius 252. 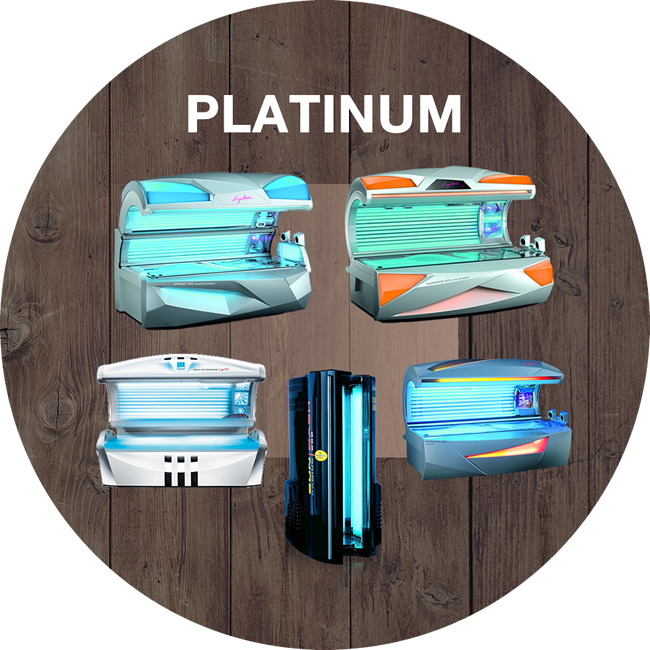 Enjoy outstanding results with high-performance equipment that tans you 4x faster than most older technology beds. Plus, you’ll get longer lasting, more golden-bronze color that maximize your results while minimizing the frequency of exposure! 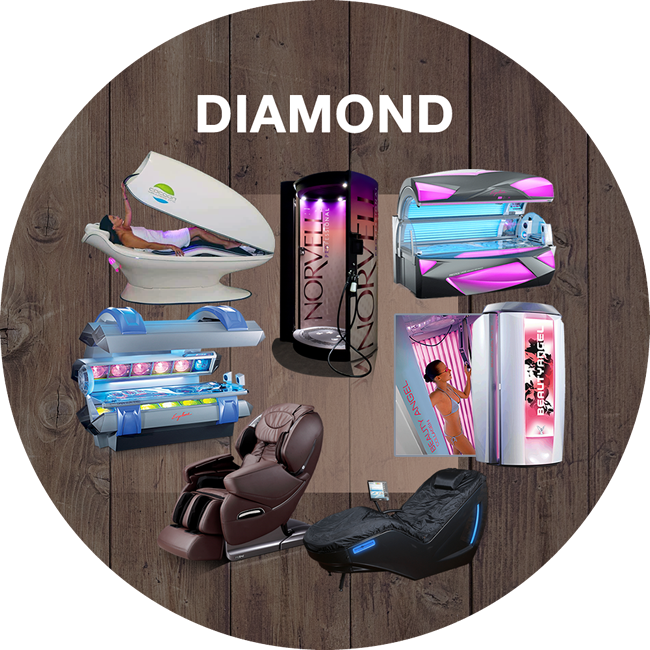 If you want to tan in the absolute best equipment at the best prices, enjoy the convenience of automatic, hassle free payments, and want exclusive discounts and offers, available only to our VIP clients, then a Body Heat VIP Membership is perfect for you. For less than the price of a cup of coffee each day, you can enjoy that golden glow all year long. The Body Heat VIP is a recurring monthly membership. It is NOT a one and done month of tanning. Regardless of which day you become a VIP, your signup will be pro-rated and your monthly fee will always bill on the 15th of every month.